Hi all, I have a BRAND NEW AdP Colonia Soap (the old discontinued croap that everybody raves about. 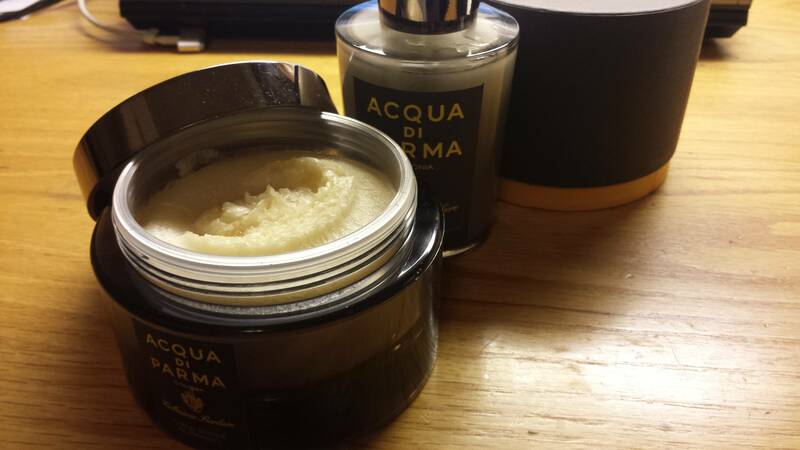 It has the scent of the AdP Colonia line) and matching aftershave Balm (99%, one test dab) that i am trading/selling. Trade wise, i am only interested in higher end DE/possible SE razors in good conditions such like the weber arc/dlc, feather as-d2, ATT, mongoose, cobra, etc. If you have something i might be interested that i havent listed please feel free shoot me a PM, i don't bite, although you should be aware that i am not too interested in stealth slants, vintage razors, or straights. Will add $ if needed. Someone buy this before I have to! Excellent deal! Great product! Thanks, several people have already offered to buy it. keeping the trade option open until later tonight though.